First of all major apologies for being such a slacker on the blogging front. 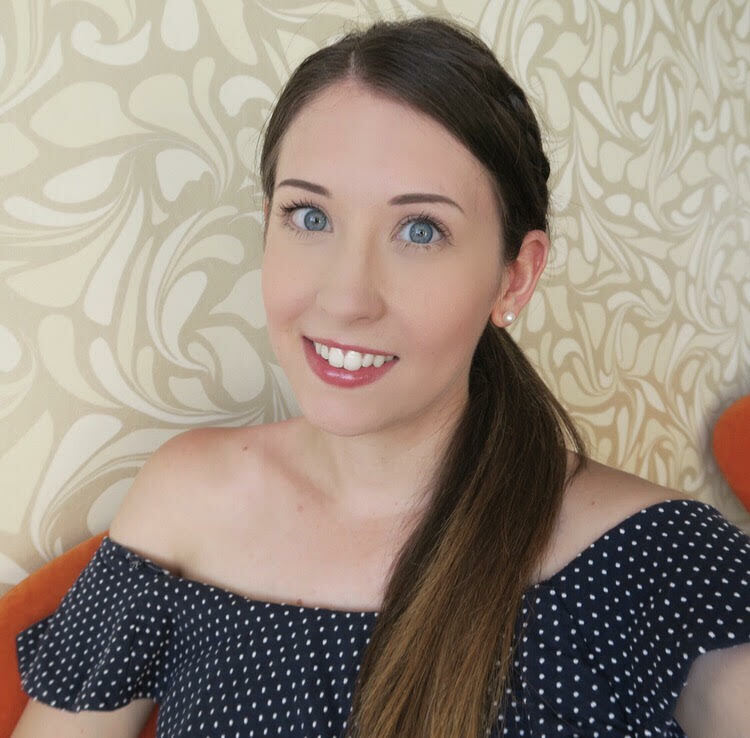 Now I work full time I really need to learn to plan my blogging around work, although I’m sure it will come with time..
On to the products in question! I visited TK Maxx for the (first time!) a few weeks ago, and discovered some new C-ID products. 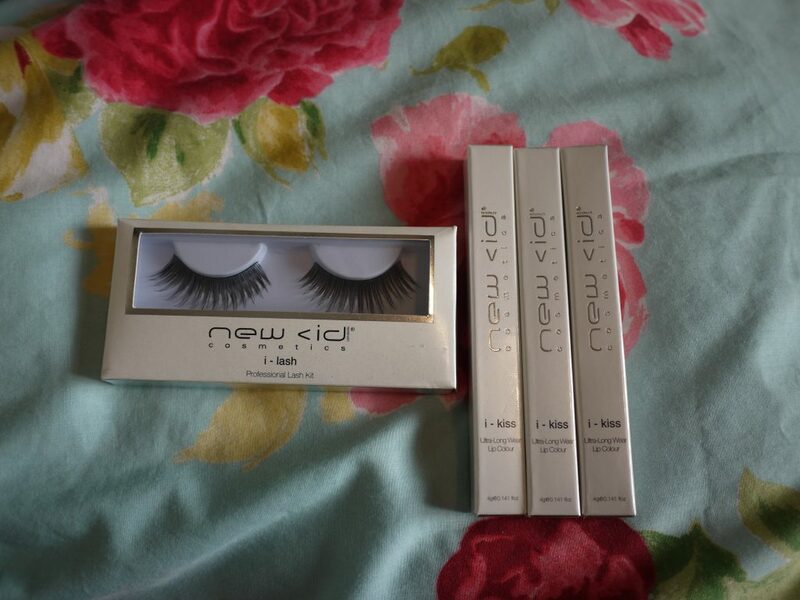 I bought the eyelashes purely because they were only £2.99! It would have been rude not to! 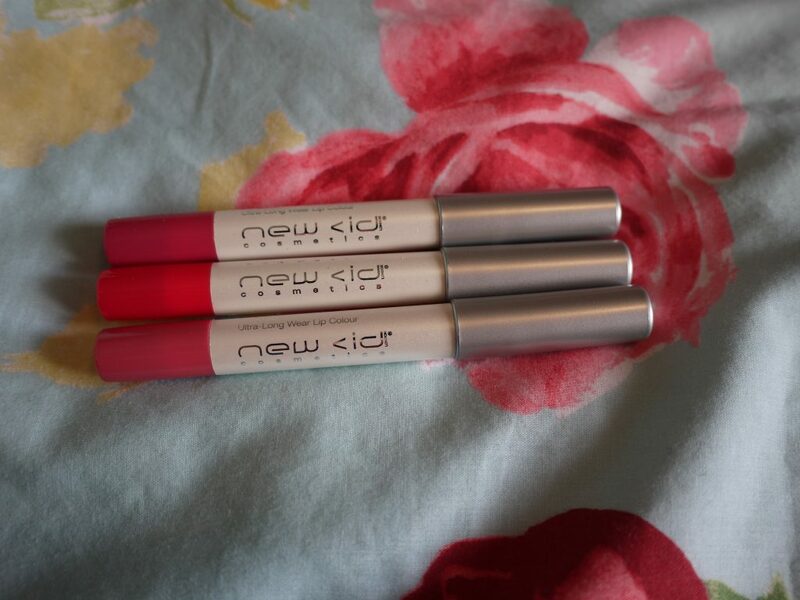 The other things I found were these i-kiss lip products, they must have been around £35.99 marked down to £7.99, and as they looked really similar to the amazing Clinique Chubby Sticks I felt compelled to buy them. These do come in beautiful colours. But if you thought the Barry M Lip paints were drying, then these are on a whole new level. 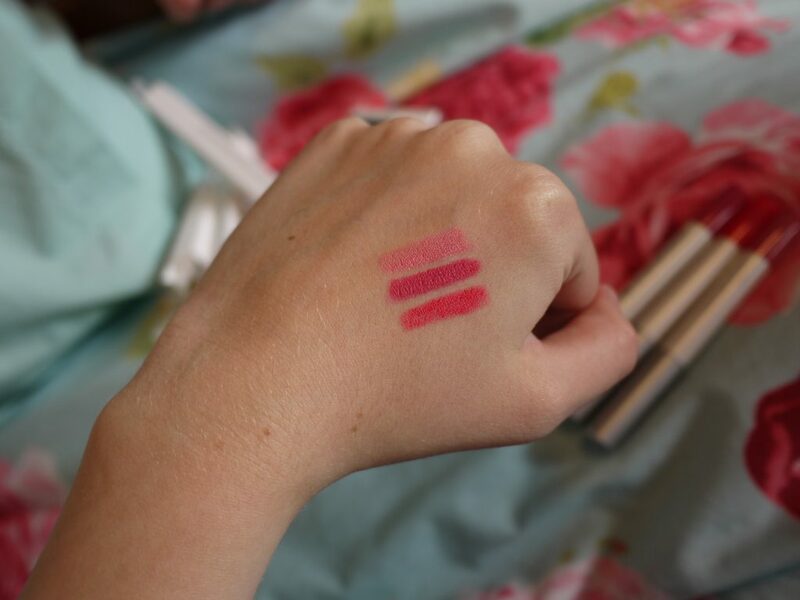 They are probably the most drying lip products I have ever used! It’s a shame because they’re such pretty colours, but I suppose it’s nothing some Vaseline can’t fix. 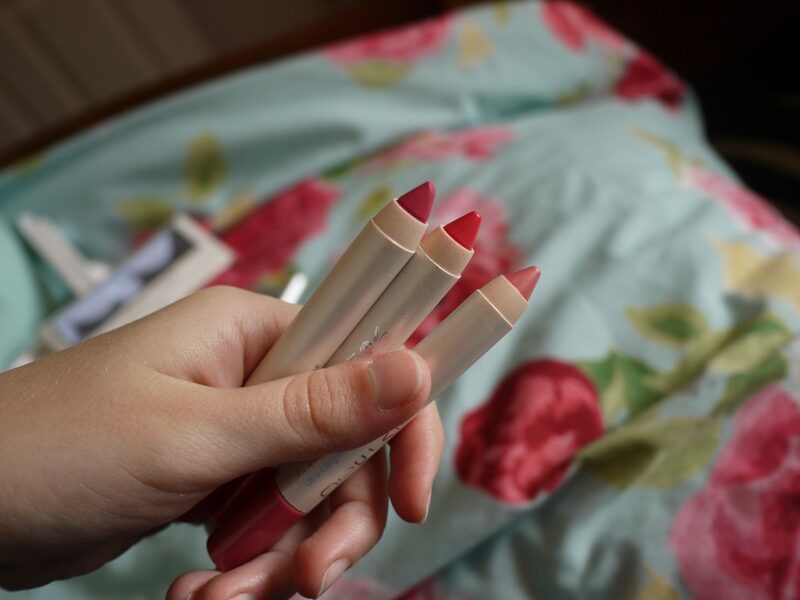 They are completely matte, and aren’t moisturising, unlike the chubby sticks. I wouldn’t repurchase them.